The idea of attending a workshop in L.A. on Information and Communication Technology was a welcome one! We couldn’t wait to enjoy the wonderful weather, ocean side on our day off and we were excited to continue on our IB PYP journey! The weather did not disappoint! 8 of us arrived, eager and yearning for the sunshine after a full afternoon and evening of traveling. We took advantage of our surroundings and the only technology tools we used were our phones and cameras! We needed to capture the moments and shared gleefully on Facebook, Instagram and we sent messages by text. With the recent purchases of new Chromebooks, our planning and blogging took a back seat to assigning and distributing new technology. As wonderful as having new tools in the classroom are, new challenges arise such as breakers flipping off due to power surge difficulties. ​All of our students from grades 3 to 6 have access to GAFE - Google Apps For Education - provided that we receive signed authorization from the parents. This access has been an incredible tool that has enhanced learning in various ways that we feel will necessary for 21st century learning. The extra time involved in providing the students access, checking for and changing passwords and troubleshooting malfunctioning devices have sometimes proven to be challenging. All this to say...I wouldn’t change a thing! 1.Student tech. 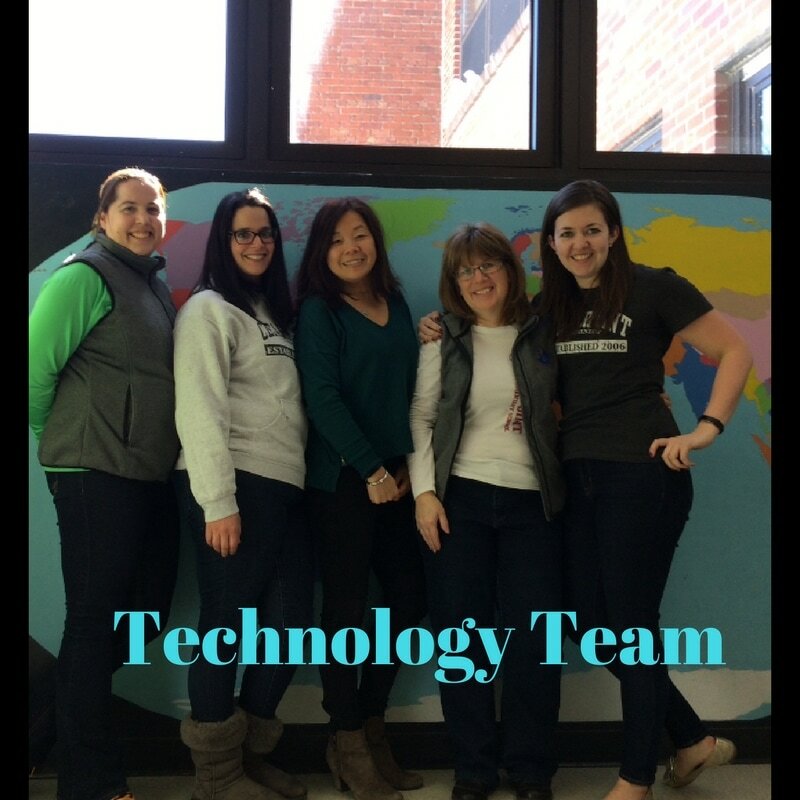 detectives: Students from 2nd-5th grade act as technology detectives throughout the school to help children and staff. 2. Nearpod.com: Nearpod is an interactive presentation and assessment tool that can be used to create quizzes, polls, videos, web content, drawing boards and so much more through the use of mobile devices. Ms. Vinson demonstrated this tool by doing a pre-assessment quiz for a unit of inquiry. 3. Plickers.com: a powerful tool that allows teachers to collect real-time formative assessment data without the need for student devices. One of the teachers' demonstrated this fantastic tool with her students. It was with great excitement and anticipation that we travelled from Orlando to Tampa to visit MacFarlane Park Elementary Magnet. From the moment that we entered the school we felt the internationalism of this school. We were welcomed with open arms by the team: Principal Denyse Riveiro, the Assistant Principal Hema Adhia and ​the PYP Coordinator Angela Hartle. MacFarlane Park Elementary Magnet School is a k-5 public school in the Tampa area. 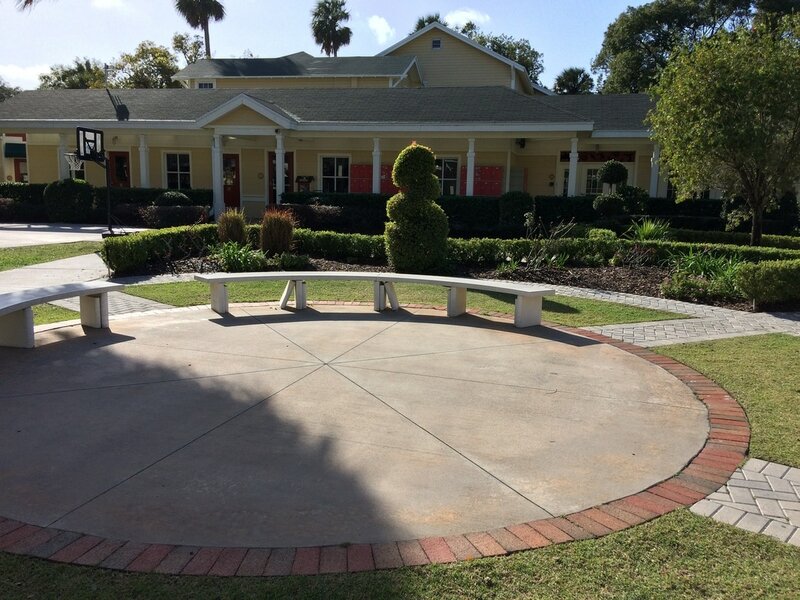 Park Maitland School is a beautiful Pre-K to grade 6 school serving over 600 students in the Orlando FL area. I had high expectations heading to Park Maitland- I was looking for hands-on ways of including transformative technology, examples of student-led learning, as well as an inspiring model of school culture....Boy did they deliver- one blog post could not contain all I learned at there! Picking up where I last left off, here are my remaining top 5 takeaways from my visit to Park Maitland School, in Orlando FL. On January 23rd, we arrived at Park Maitland School. Having heard about this school through a common acquaintance, who had raved about their innovative pedagogy and motivated staff- we arrived with high expectations to say the least. Personally, I was looking for concrete ways to incorporate technology in transformative, constructivist ways. I wanted examples of student-led learning to grow my own pedagogy, and to share with the staff back at school. Park Maitland did not disappoint. I’ve long been curious about the potential of educational technology. When came the time for me to select a final, year-long research project in the journey of my graduate studies, I seized the opportunity to further explore effective uses of transformative technology. (For those interested, my entire literature review on the topic can be found here) . In short, technology has been growing and evolving at an exponential rate. It has transformed our daily lives in almost every aspect. Rachel, Suzanne and Susan - Up, up and away! On January 22nd, 2017 our bags were packed and we boarded our plane en route to Florida with our ipads, cameras, newly purchased notebooks and an abundance of energy and excitement at what we only imagined we had in store. We were eager to learn from inspiring educators knowing that this was an opportunity for us to reflect on our own methods, initiatives and goals as well as discover innovative and transformative uses of technology in schools. A chance professional development opportunity led me to meet up with former LBPSB itinerant teacher of Educational Technology, Tanya Avrith. I shared with her our team's goal of wanting to better understand what technology can do for the staff and students in terms of tools, support and design and that we were intending to apply for the John Killingbeck Scholarship but needed host schools. 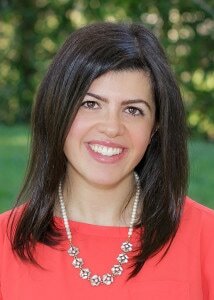 Tanya quickly suggested linking us to a school just outside of Orlando where she had been working as a collaborator and consultant. We jumped at the chance. Park Maitland, with Cindy Moon at the helm became our official host school and we couldn't wait to begin! On May 26, 2016 at 8:57 p.m. an email came through under the subject title: John Killingbeck Scholarship Program. There are times in my life when I hold my breath without actually realizing what I am doing until I exhale...this was one of those exhilarating moments. As I scanned the content of the email from Jim Sullivan, the magical words that screamed out at me were: your submission for a study-visit scholarship has been accepted by the LCEEQ ! 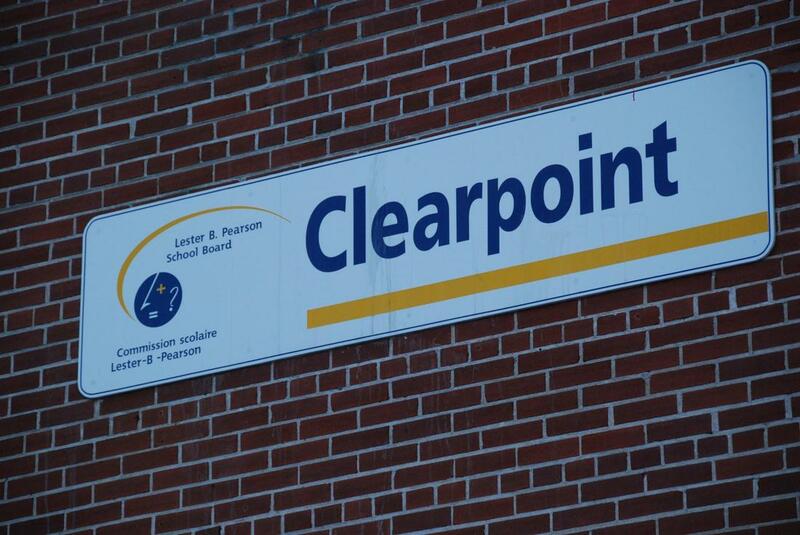 Clearpoint Elementary IB World School is made up of 410 students and over 60 staff members. We are part of the Lester B. Pearson School Board and we are located in Pointe-Claire, Quebec. Our firstTechnology Team was formally established in 2015-2016. It was with this original team that we initiated the application for the John Killingbeck Grant.